Sáng tác bởi Wallace, Christopher / Harris, Shawntae / Dupri, Jermaine Mauldin / Calhoun, Raymond James. 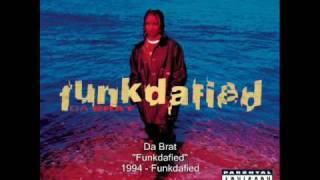 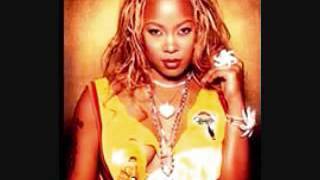 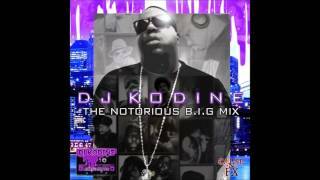 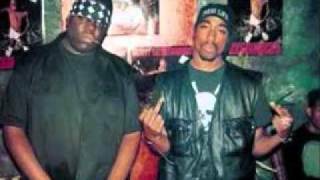 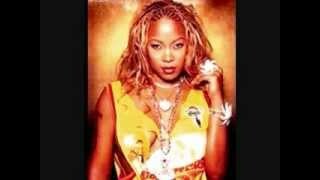 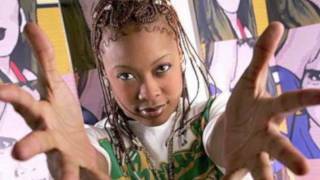 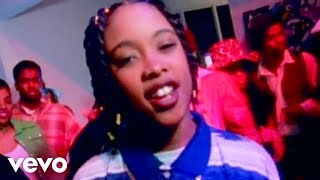 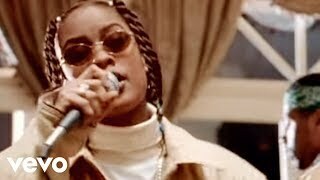 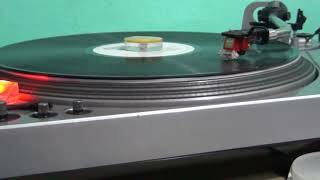 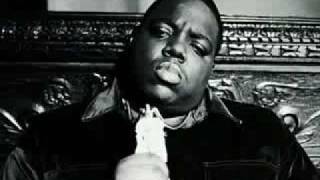 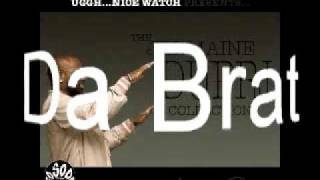 DA B SIDE - DA BRAT FEATURING THE NOTORIOUS B.I.G. 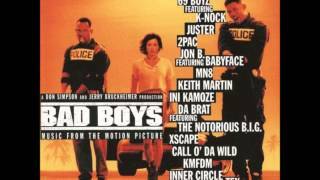 Albums has song "Dirty B Side"